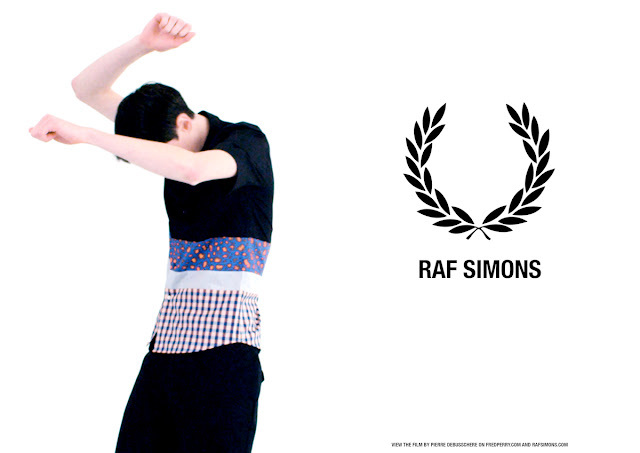 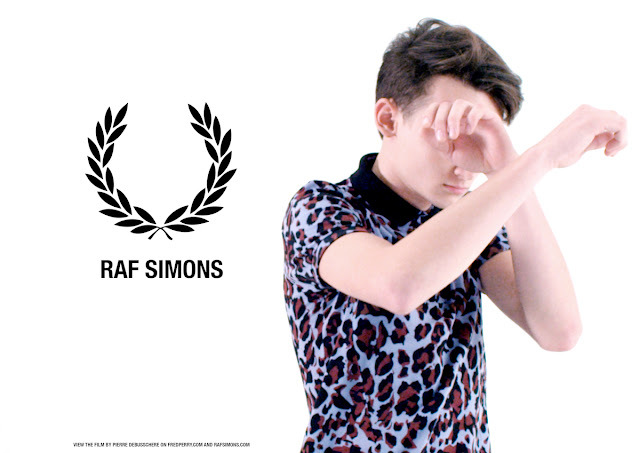 Fred Perry's Spring-Summer 2013 collection by Raf Simons features 28 style and colour options, with several traditional menswear patterns in electric, fun colours and prints, like the amazing leopard print polo above. 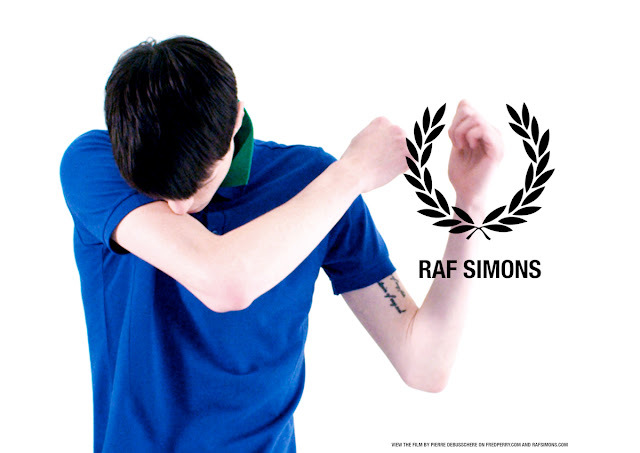 The classic Fred Perry polo stands out with a detachable double collar in different prints and colors. 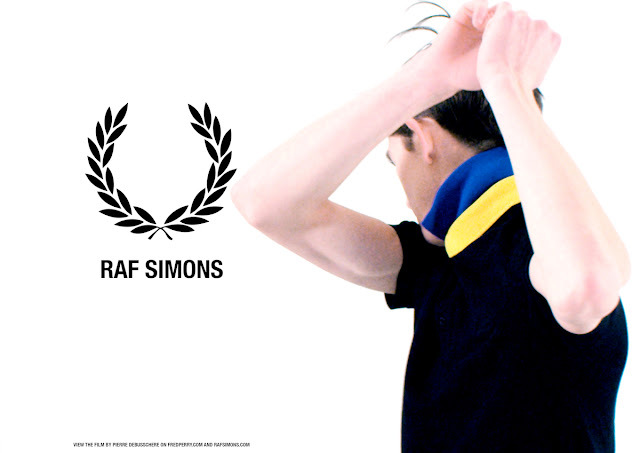 Other key pieces include contrast paneled shirts, city shorts, printed scarves, classic and checked pants and a bomber jacket with detachable collar in both navy and black check. 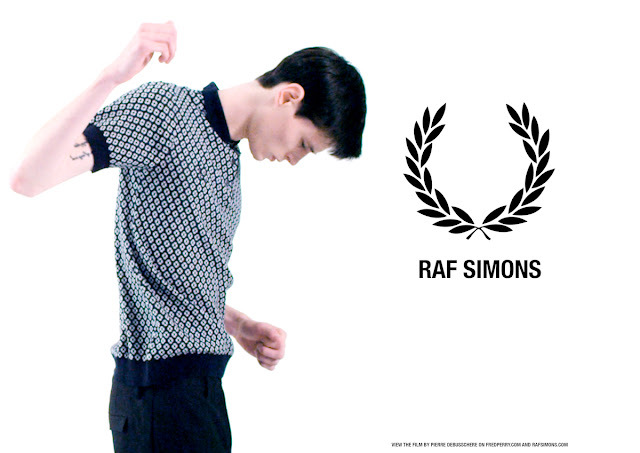 The collection launches today, 16th May, at 10 Corso Como in Milan.